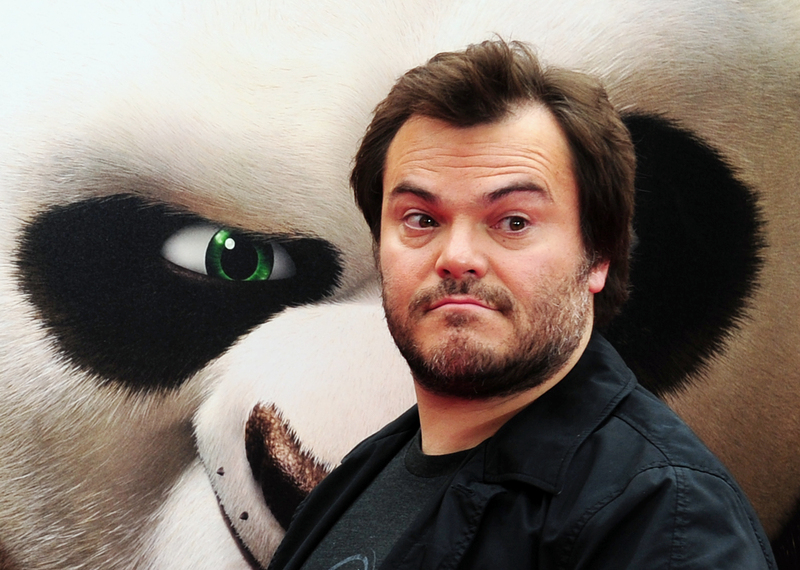 When news leaked that Jack Black would perform a “very special sequence” at this year’s Oscars, my interest was, of course, piqued. Black performed with Will Ferrell and John C. Reilly at the 2007 Academy Awards to hilarious results, so it’s of no surprise that he was also chosen to bring a little cheer to what is usually thought of as a very dull 15-hour ceremony. (I can’t wait for the myriad “we’re running long!” jokes. Never funny.) But would this year’s “special sequence” be a for-real musical moment, or just a bit of comedy? We know he’s funny, but Black has actual musical chops: he sings and writes songs for his band, Tenacious D, along with bandmate Kyle Gass. Though Tenacious D is thought of as just comedy, real-life musical gods have embraced the duo: Foo Fighters frontman Dave Grohl has played drums on every one of their studio albums. I wanted him to get down and get serious (but not like, James Franco hosting serious). In the opening song, NPH sang about the special world of the movies: From films about women who changed the world to the enticing sexual chemistry between Matt and Ben (I mean, was NPH wrong about that? I don't think so...), NPH waxed poetic about the power of the motion pictures we love. Clad in her Cinderella costume from Into The Woods, Anna Kendrick joined in, too, and she and NPH had a golden time about the golden time of film — until Black interrupted with doom and gloom. The movie industry is dying! No one watches movies anymore! It's all about sequels and prequels and superheroes! As Black notes, the only thing that people watch anymore is the "screen in our jeans!" NPH and Kendrick then kicked Black off the stage to finish their own song-and-dance. With all of the controversy surrounding the Sony hacks and the lack of original material in Hollywood these days, Black's little song was the perfect way to call attention to the recent months of d-r-a-m-a (and not even the good, tear-jerking kind). Packaging the growing pains of the evolving movie industry as comedic fodder is a great way to get people to listen, and it's also a nice way to make light of that situation: after all, it's just the movies, not life or death. Black has always been good at this kind of comedy, and it raises the question: Why hasn't Black been offered this hosting job? He'd be perfect for it.